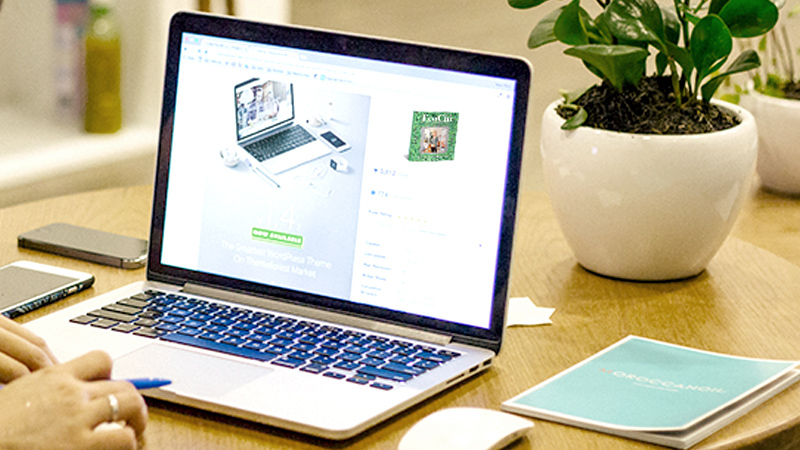 "Life is lived the way it is designed..."
Scientific and mathematical studies dating back to ancient far eastern tradition prove that the space that surrounds us is not easily separated from who we are, how we feel, and each of the life choices we make. 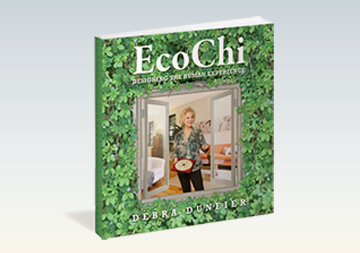 Debra Duneier's EcoChi System is built on a solid foundation of classical feng shui, green and sustainable living, healthy choices and environmental psychology. EcoChi goes beyond design and materials. It is about the kind of life that can be achieved when our spaces and surroundings work for us rather than against us. 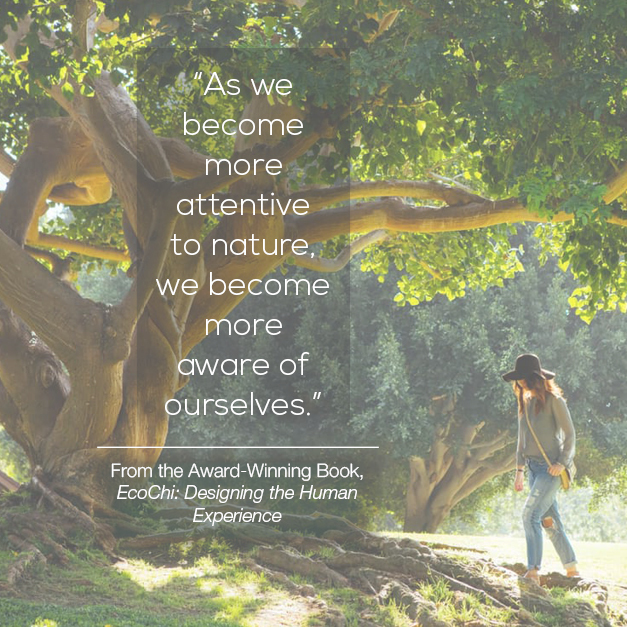 In her book, Debra invites you to share her journey and read the honest, open, revealing stories of her clients, who have experienced the power of EcoChi firsthand. In fact, just by picking up this book, you have already embarked on the joyful path to your own EcoChi transformation.